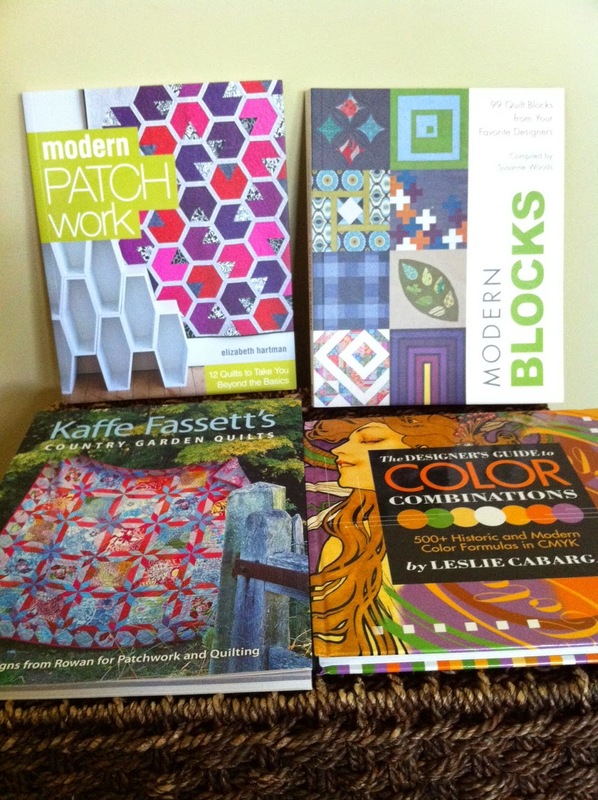 The Mpls Modern Quilt Guild garage sale is this Thursday, August 14th at 6:30. 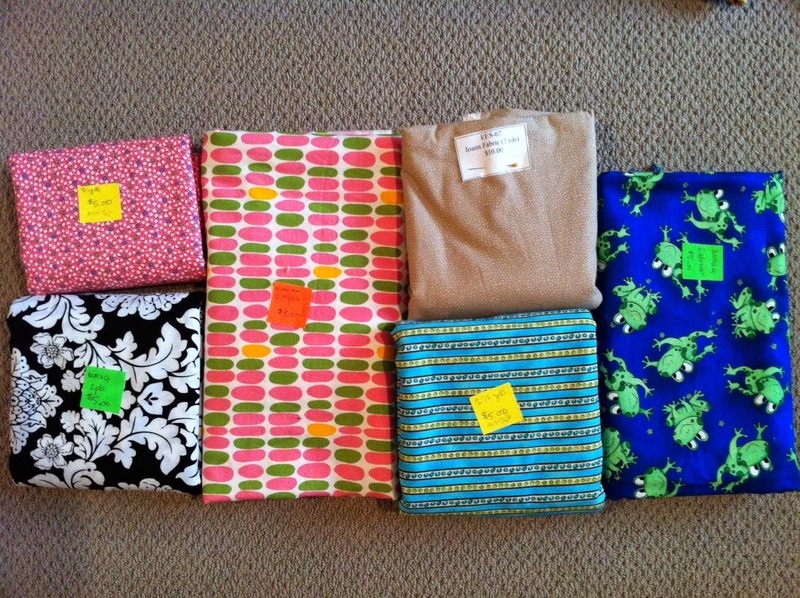 Here are some sneak peeks at what's for sale! There are precuts for sale! TONS of books and magazines! 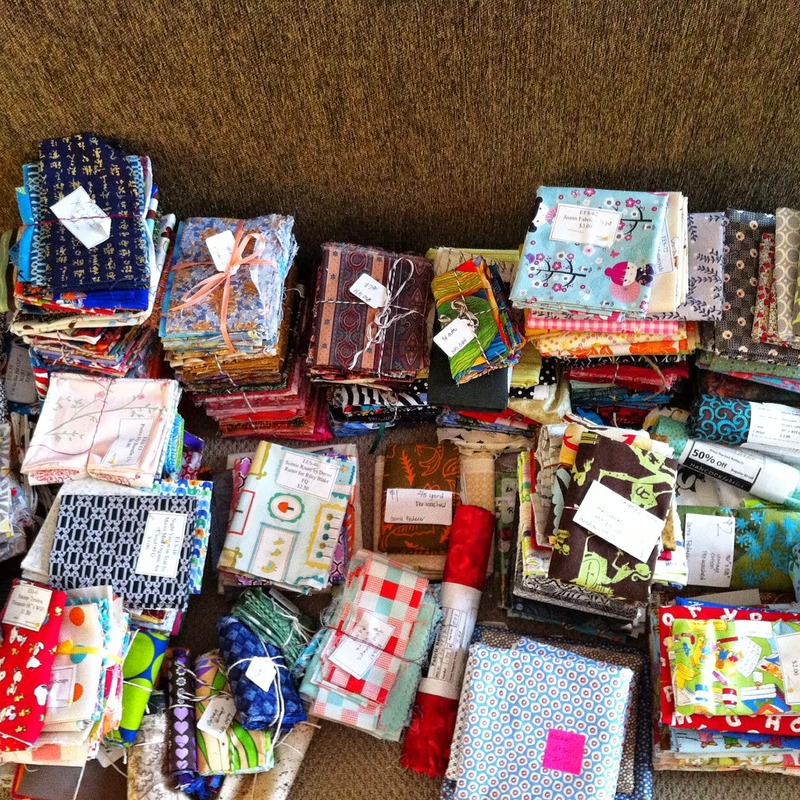 There are so many pretty scrap bundles. 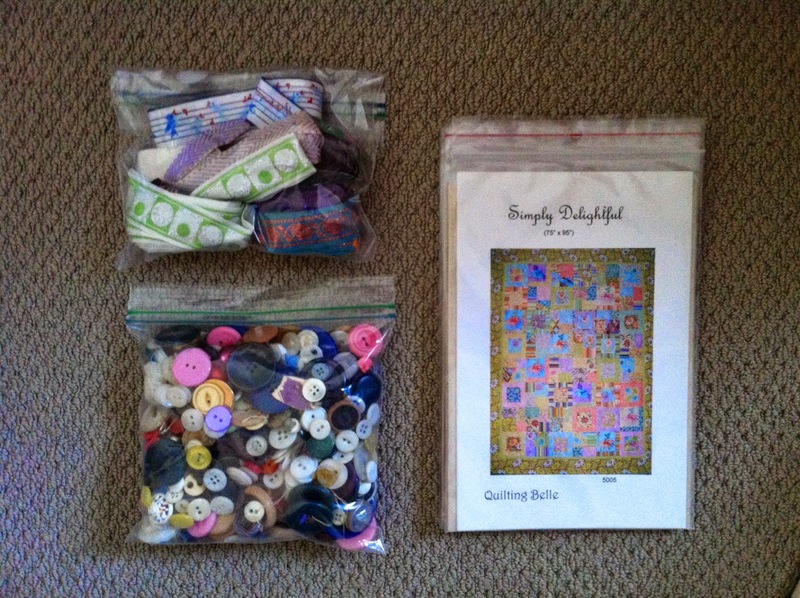 There are lots of patterns for both garment sewing and quilting. We also have lots of vintage buttons and trim for sale. 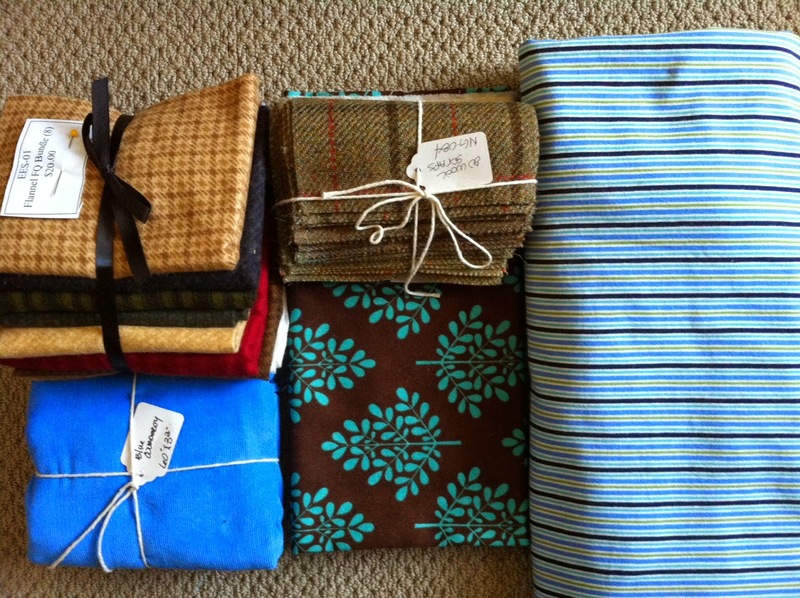 Besides quilting cotton, there is also knit, corduroy, flannel, and home decor weight fabric! Did I mention yardage?! 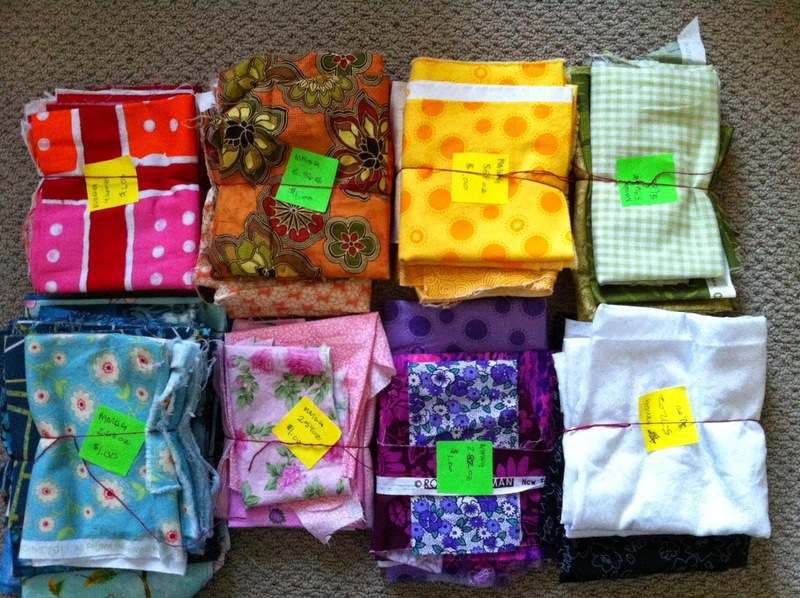 There are several four yard cuts of quilting cotton for sale! 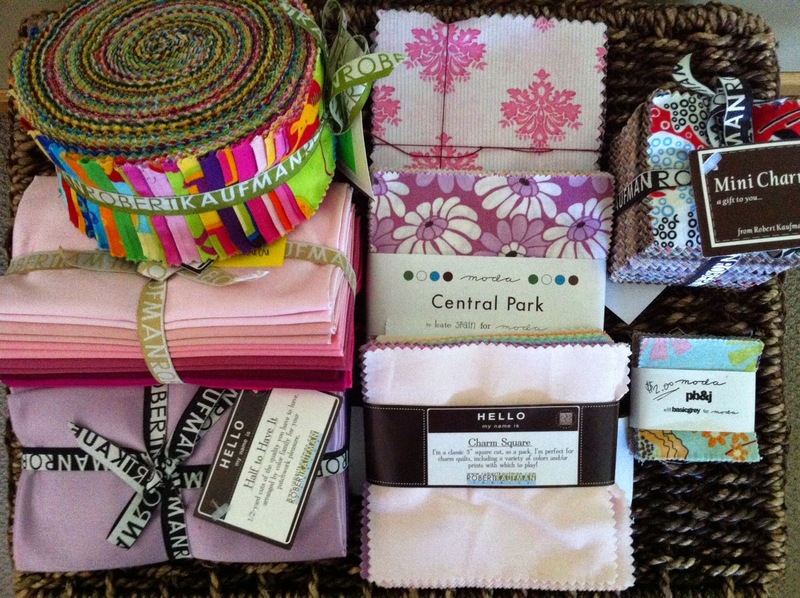 There are SO MANY good quality items ready for a new home and your next crafty project! Bring cash or check and your shopping tote! See you this Thursday! Saturday Series: Show us your space!